Reassurance shield after the 605 junction. 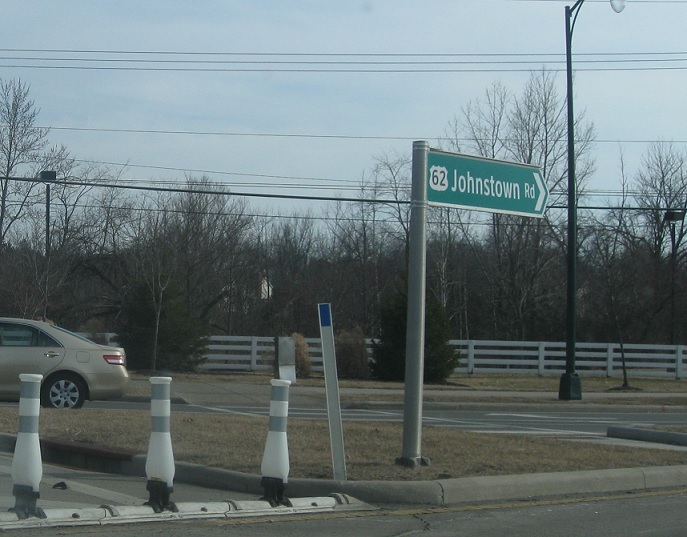 On the southwest side of New Albany, we’ll enter a roundabout. 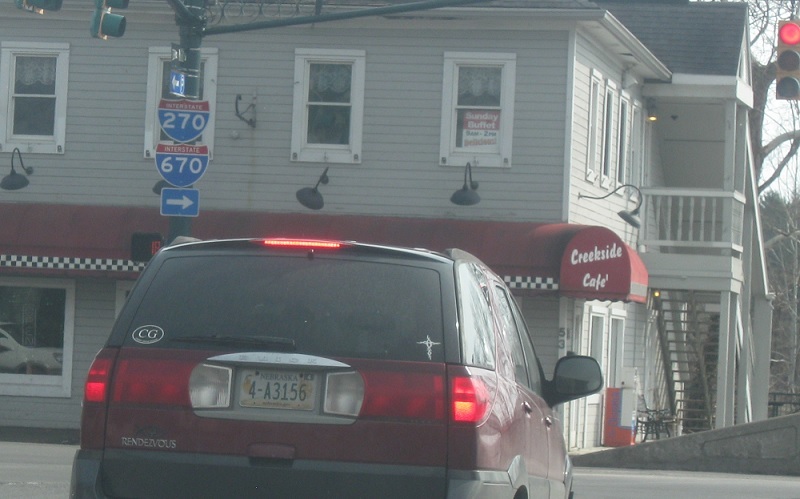 Keep right to stay on 62/Johnstown Rd. Reassurance shield as we head out of New Albany. 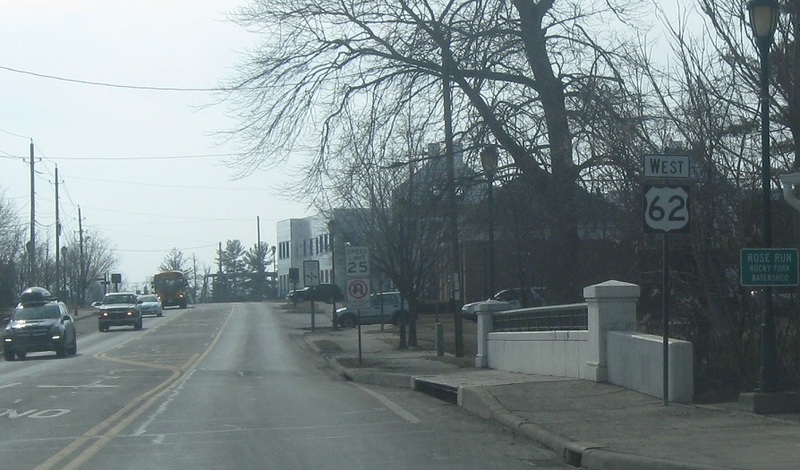 A couple miles later, we’ll enter Gahanna and come to an unsigned junction with SR 317. Turn left here for 317 south. 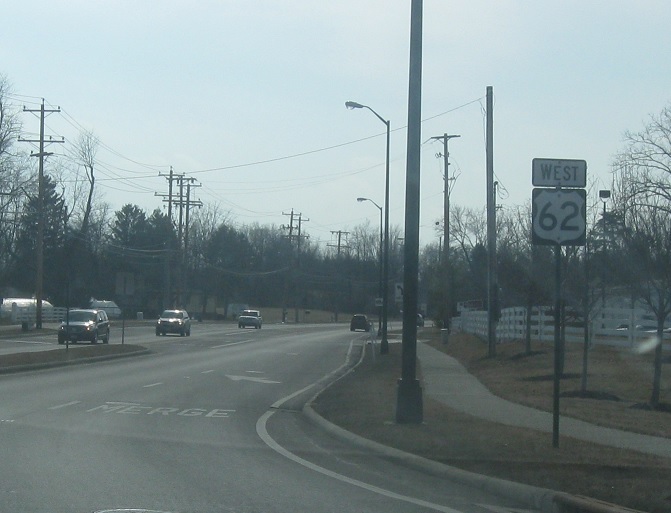 Turn right to stay on US-62 to Interstates 270 and 670.